The provincial government is implementing a workplace training program for all of its workers to address harassment and bullying. Respect in the Workplace is a 90-minute online training course that deals with bullying, abuse, harassment and discrimination, mental health, managing emotions, transgender awareness, social media, recognizing and responding to incidents, as well as signs and symptoms of workplace issues. 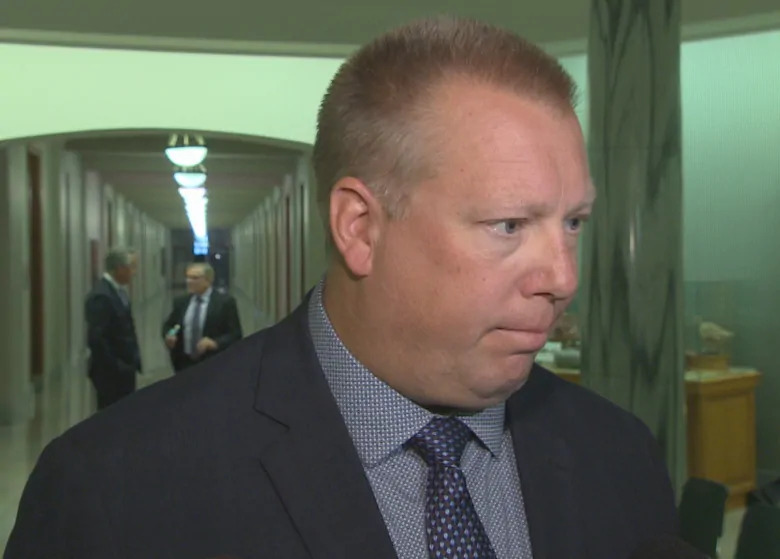 “I think it’s a very good project for the government, for the public service,” said Minister Gene Makowsky after the announcement in Regina on Monday. The government is partnering with Respect Group Inc. on the project as part of its inclusion and healthy workplace strategies. 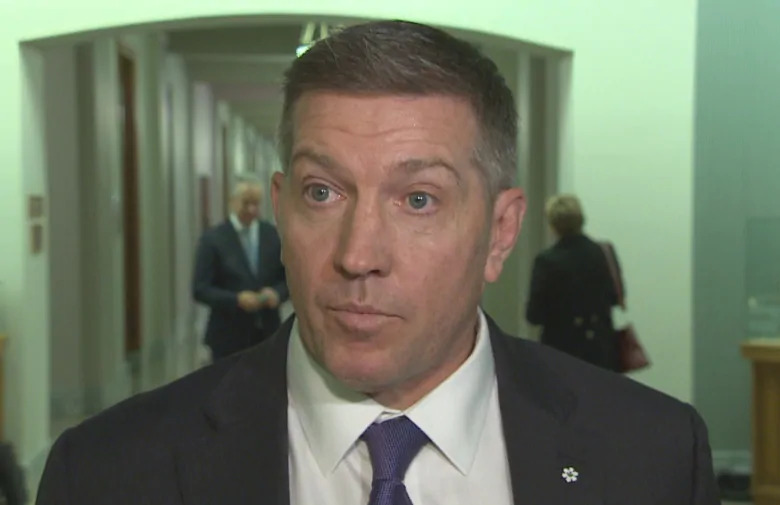 “The more knowledgeable we can have everyone, the better off we’re going to be, the safer we’re going to be and the healthier communities and organizations we’re going to have,” said Sheldon Kennedy, co-founder of Respect Group Inc. and former NHL player. Kennedy commended the government for implementing the program for all employees, saying it’s important everyone takes the course rather than a select few. “That’s when it’s going to work the best,” he said. The program is meant to help people who experience harassment and bullying, among other things, but also to educate those who witness harassment and bullying. “When we look at the impacts of bad behaviour, on abuse, bullying, harassment and discrimination, I mean it leads to depression, addiction, mental health issues, anxiety, the list goes on,” Kennedy said. 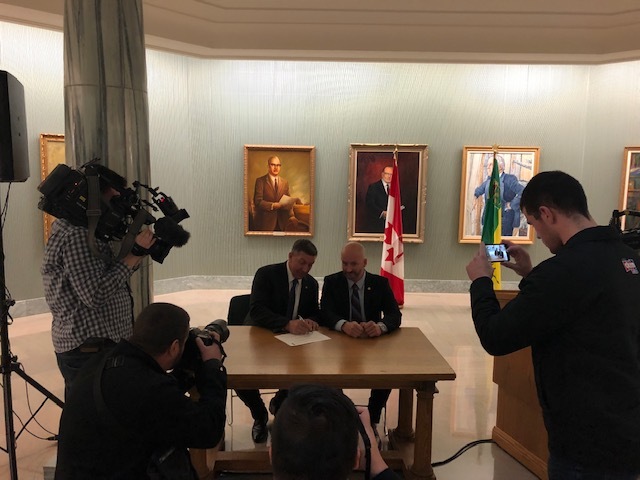 The province says it’s the first in Canada to launch a government-wide program like this and says it will be available for the next four years to all government employees.